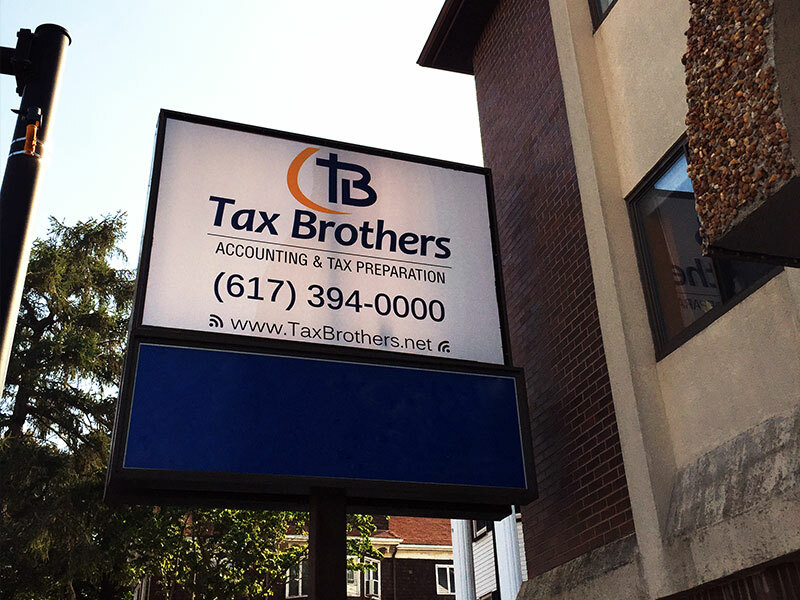 Tax Brothers is an accounting office located in Everett, MA and we are committed to delivering high-quality, high-value service at an affordable price to support you with your individual and business accounting matters. Our accountants have over 8 years of experience working with accounting and tax preparation for individual and business. 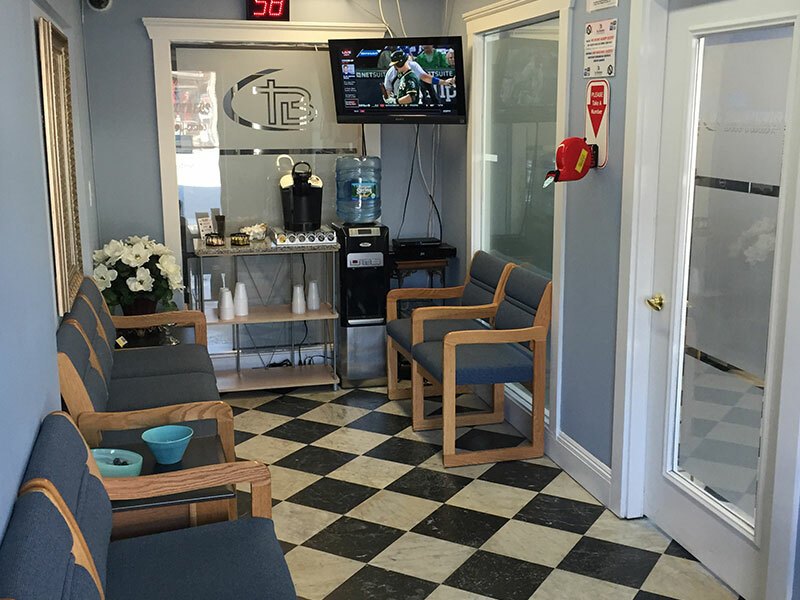 They are fluent in Portuguese and English, and are always available to help you answer all of your questions. 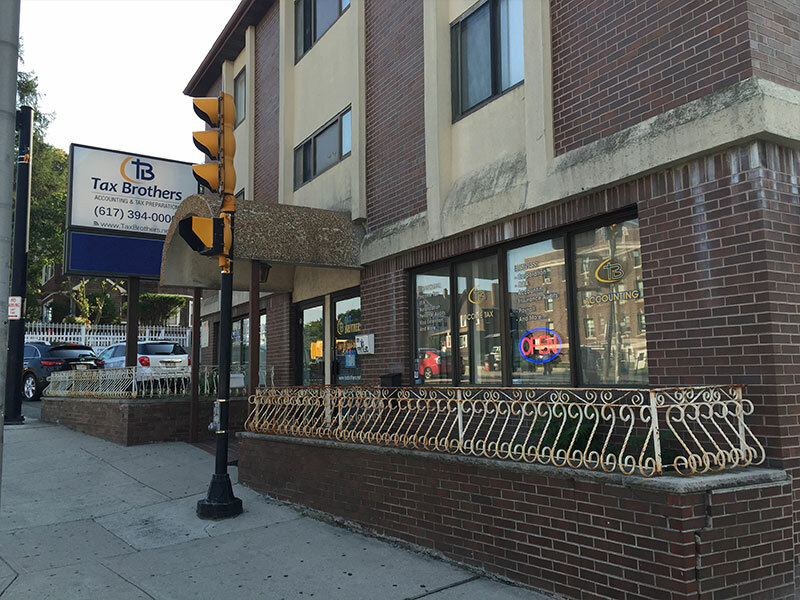 We opened our doors on January 2006 in the city of Everett, in the State of Massachusetts, and since then, we have grown in our community and among our neighbors. Our professionalism, low prices, flexibility, and customer service have made all the difference from our competitors.